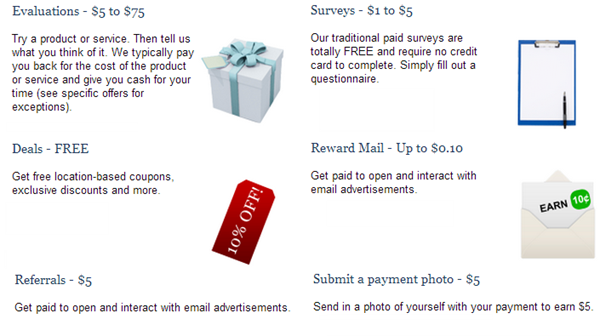 You’re Invited: Earn $5 to $75 per Survey + Review and Keep Free Products! I just received word about a very special invitation to pass along to you. If you have a smartphone, laptop or other web-enabled device (e.g. a tablet) , then Click HERE to signup for Vindale Research. It’s FREE to join and you’ll get PAID to review products and for giving your honest opinions about brands and services via surveys. Go HERE to learn more and get started earning money for participating! 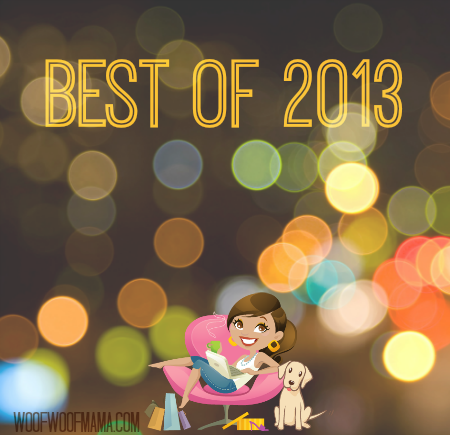 Best of 2013: Top Reviews, Photos, DIY, Coupons, Causes and More for Pets & People! Summer Fun with Tommy Bahama and PetSmart! What’s In Daisy’s Bowl? Natural Balance Alpha Grain-Free Dog Food! Instant Canopy Pet Bed and Quik Shade for Outdoor Family Fun! PMD: Professional Microdermabrasion Beauty Treatments At Home! Wordless Wednesday: Smile for the Camera! 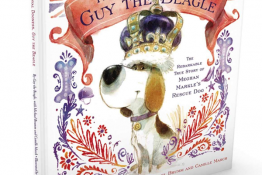 Homemade Dog Food Recipes + 6 More Free Kindle Books for Dog Lovers! New Year, New You: Win a Precision Pro Digital Kitchen Scale from EatSmart! Summer Fun Giveaway: Win a Tommy Bahama Dog Bed! 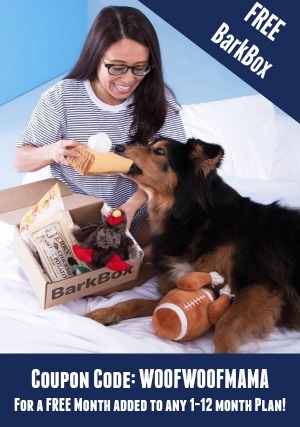 Win a Three Dog Bakery Holiday Gift Pack for Your Dog! Free Charity Miles App: Earn Money for Charity When You Walk, Run or Bike With Your Dog! What was YOUR favorite post, photo or pet topic featured on our blog this year? Leave a comment and let us know…or suggest one for next year! Daisy and I are looking forward to bringing you LOTS more fun stuff in 2014!!! Happy New Year everyone! 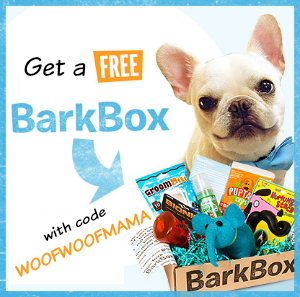 Best Freebies Sites for Free Pet Treats, Magazines, Books, Samples and More! 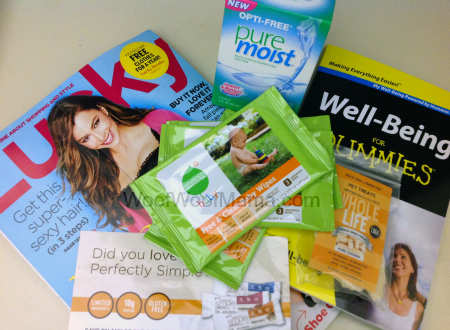 Look at the free samples and products that I’ve received recently! I try to share the best free stuff offers with you as quickly as possible but there are always more than I can keep up – plus, not everyone is looking for the same stuff. 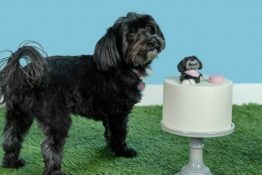 FreeFlys.com for Free Samples, Coupons and other products for babies, toddlers, adults, and pets. You’ll also find grocery and cleaning products. Be sure to visit the Free Featured Samples for their newest and best freebies. WomanFreebies.com – don’t be fooled by the name. This is one of my go-to sources for all types of freebies…not just lady-stuff. I’ve scored free razors and deodorant for my hubby, instant win games for full-size products, pet treat freebies for Daisy and more! 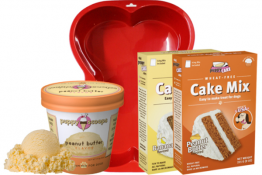 ThatFreebieSite.com has new freebies, samples and coupons posted daily. Lots of beauty and magazine freebies as well as free stuff for home and family. Remember, you should never be asked to provide a credit card or payment for free samples, trial products or coupons. If you are asked to do so, it’s probably not an offer you want to pursue! Be sure to take a sec and signup for my email newsletter here to receive a daily update with my latest posts so you don’t miss any freebies, pet deals or giveaways!!! You probably figured out by now that I LOVE freebies. You’re looking at the free samples and products that arrived in our mailbox in the past few of days! I think my favorite this time is the Seventh Generation Baby Wipes. These are so handy to keep in my bag and car for messy paws and other sticky situations! Daisy is most excited about the Whole Life pet treats! I try to share the best free stuff offers with you as quickly as possible but there are always more than I can keep up! Plus, not everyone is looking for the same stuff. EverydayFamily.com for FREE baby offers, samples, coupons, health information and more for moms and children! MommyPage.com get daily inspiration for moms, tips, stories, fun pictures and most of all daily coupon, deals AND free samples. Join Consumer Advisory Group – Earn Gift Cards and Win Prizes for Giving your Opinions! If you enjoy taking surveys online and giving your opinions about products and shopping, here’s a great opportunity for you! The Consumer Advisory Group is looking for new members to join their panel. You’ll have the chance to help influences brands, their products and future ad campaigns by taking short surveys. You won’t get rich but you will get chances to earn gift cards and win other prizes! Consumer Advisory Group promises they will never share or sell your personal information to third parties for telemarketing, e-mail or direct mail solicitation. Start here to see if you qualify to join!